Purple Hat Menswear: proportional sizes for men under 5' 8"
Purple Hat Menswear is a new brand founded by Ashley Rees who, at just under 5' 6" found it hard to find clothes that fitted properly. His frustration led him to launch a range of menswear for men under 5' 8" (1.73 metres for those who insist on it). He's developed a proportional sizing system that ensures that sizing is in proportion in terms of length, waist, chest and collar. He has started with a range of shirts and will go on to other essential menswear products in due course. 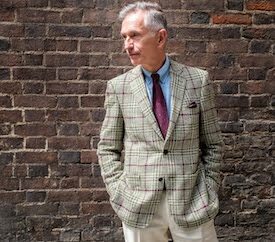 The shorter man, like the older man, is a demographic unaccountably ignored by menswear suppliers (until now). With shorter men making up 30% of the population this seems such an obvious business to be in that it's hard to believe that Purple Hat has such a niche catering to this market. 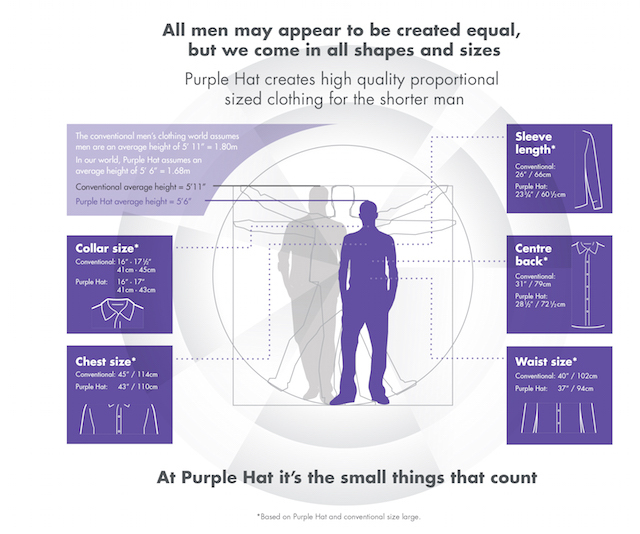 Purple Hat Menswear's sizing system is explained in the infographic below. 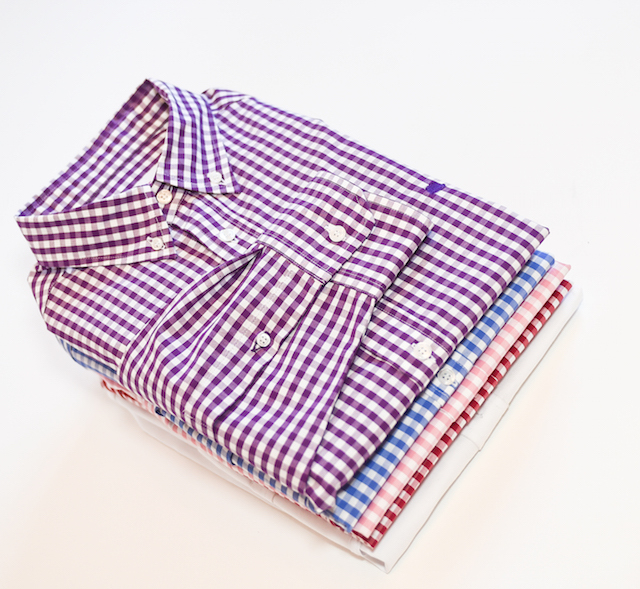 For more information and to buy from their range of shirts, visit Purple hat Menswear. Thanks for the tip. I will definitely check this out. As one of that 30% I'm used to the lack of short fittings. Sadly, many of the British menswear brands featured here fall into that category. Hardly any, for example, offer tailored suits or jackets in short fittings, which means I won't be buying from any of them (much as I might wish to). To make matters worse, most medium or regular sizings seem designed for men who are 6ft tall, despite that fact that the average height of British middle-aged men is only 5ft 9. I would love to see more British brands follow the example of companies like Suit Supply, which produces clothes in limited runs but in a wide range of sizes and fits (one of only a very few companies that truly cater for all shapes and sizes). Very clever, and a idea that other makers should take note of. Length of body is a vital piece of sizing information, and those of shorter stature have long had to go with overly long shirts. Then again, the really tall guys probably have the inverse problem!